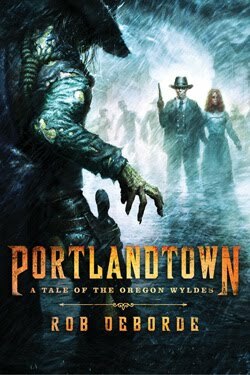 We're coming up on 2 months and counting until the release of Portlandtown: A Tale of the Oregon Wyldes by yours truly. Only 68 little days. Wow. Still not ready. I am, however, very excited. The fine folks at St. Martin's Griffin (Go Fightin' Griffins!) seem to have things under control, which is good. Promotion and marketing and getting enough people to read the book early so more people will read it when it comes out. All very complicated stuff, I'm told. I'm just happy someone is finally getting to read it! Funny thing . . . I have been hearing conflicting reports as to whether "zombies" as a genre are solid or yesterday's news. The book people are psyched, fans of the undead are still rabid, and the mainstream media can't seem to get enough (particularly if the zombie in question is "real"). Hollywood, however, is apparently starting to cool to slackjaws, walkers, and haters - at least in terms of new projects. To be honest, I'm surprised it lasted as long as it did. 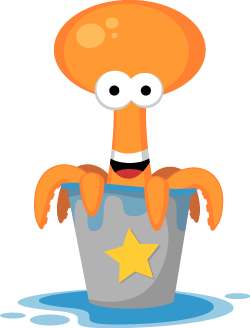 What does the mean for Portlandtown? Not much. We might not get that awesome movie deal right out of the block, but that's fine. When the book hits we'll have more leverage. 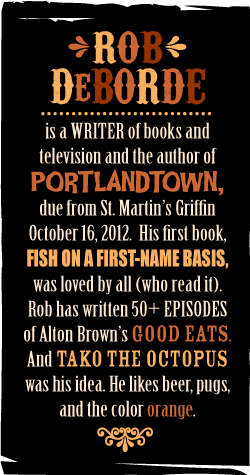 And I would point out that Portlandtown isn't strictly a zombie book, not in the classic sense. 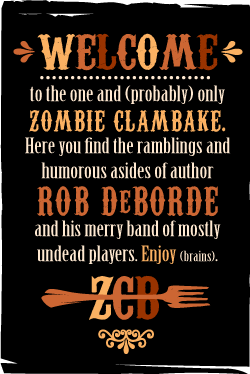 Yes, there are plenty of dead things in the book causing trouble, but it's not a story about zombies. It's a supernatural western action adventure.